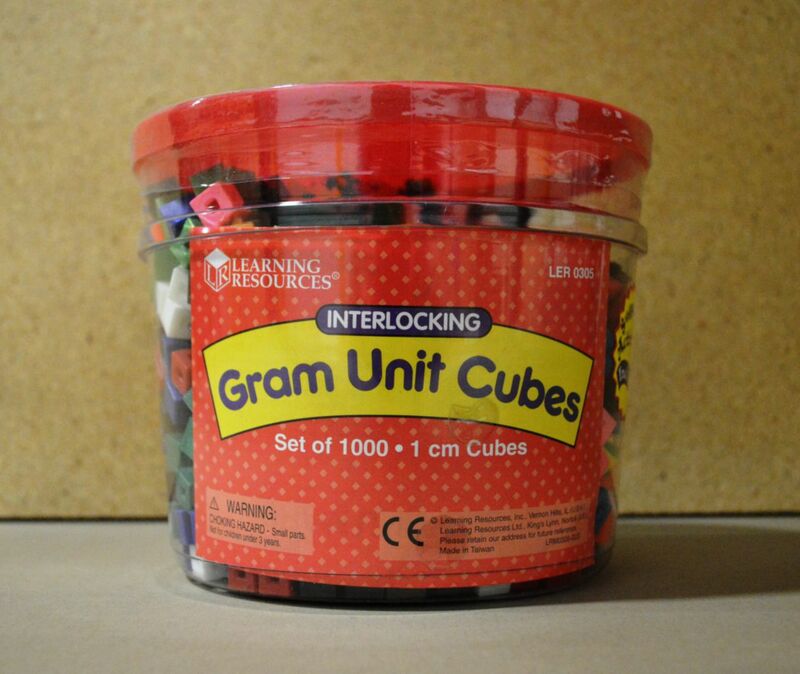 This set of 1,000 interlocking gram cubes is the perfect gift for any visual learner. What better way to teach counting, fractions, mass, and other math concepts than with a hands-on activity. 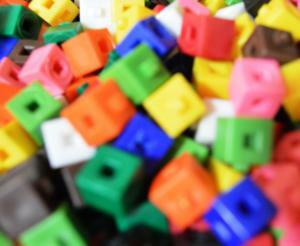 Each cube is 1 cubic cm and they come stored in a compact, storage tub.